Stephen Dunn (born 1939 in New York City, New York) is an American poet. 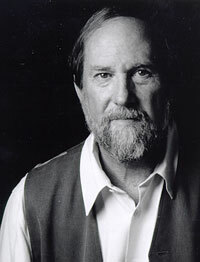 Dunn has written more than ten collections of poetry, and has won the Pulitzer Prize for Poetry for his 2001 collection, Different Hours. He has taught at Wichita State University, University of Washington, Columbia University and Princeton University, among others. He taught for many years at the Richard Stockton College of New Jersey. He is currently residing in Port Republic, New Jersey. Do you have any comments, criticism, paraphrasis or analysis of this poem that you feel would assist other visitors in understanding the meaning or the theme of this poem by Stephen Dunn better? If accepted, your analysis will be added to this page of American Poems. Together we can build a wealth of information, but it will take some discipline and determination.